Immediately after six world powers, including Russia, reached an interim deal with Iran on curbing its nuclear program, Russian President Vladimir Putin signed a decree lifting a ban on the delivery of S-300 anti-missile rocket systems and Moscow announced the start of an oil-for-goods swap with Iran. Russia's actions made it look as though Tehran and Moscow were the world's newest best friends who "can do whatever they like," especially given that there's still a ways to go before a final nuclear deal. However, Russia may have been quick to act not because it loves Iran so much, but because the Kremlin is afraid that its position on the global stage will be weaker if Tehran's and Washington's relations improve. "A few years back, I heard one of our diplomats say: ‘A pro-American Iran is more dangerous for us than a nuclear Iran.' ... If you look at this as a zero-sum game, Iran getting closer to the West is a weakening of the Russian position." 1. Russia prefers an Iran under sanctions to an Iran that has economic ties with the US, according to journalist and political analyst Konstantin von Eggert. "Russian authorities understand that if Iran reaches an agreement with the six major powers, then after sanctions are lifted Iran will be most interested to establish relations (at the very least — trade and economic relations) with the US," he writes. Page 2 of 3 - Russia selling the S-300 suggests that Moscow is trying to complicate relations between Iran and the US, according to von Eggert. "It seems to me that for Moscow an Iran under sanctions is better than an Iran expanding ties with Washington," he adds. 2. 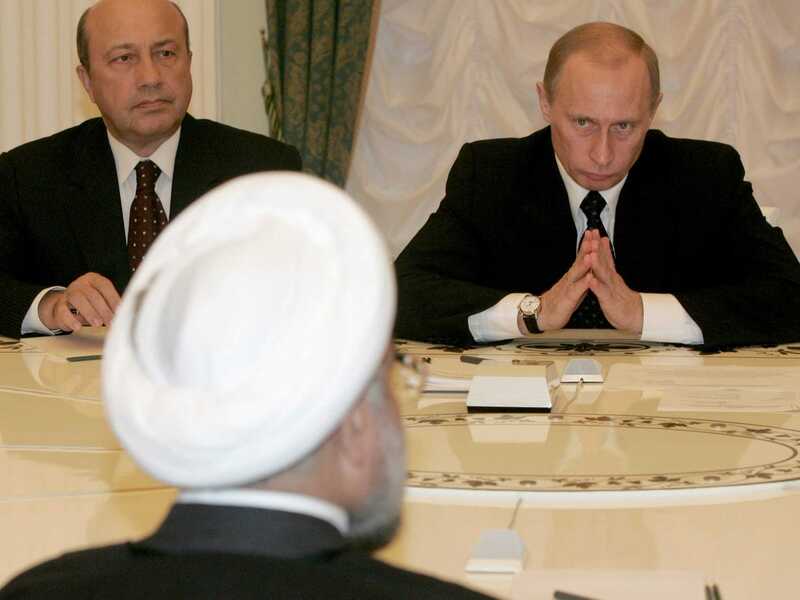 A deal with Iran could push oil prices down, which would be bad news for Russia. Re-introducing Iranian oil on the market after the sanctions on Iran are lifted following a final nuclear deal could push oil prices down as far as $15 per barrel next year, according to Bloomberg. Since Russia's economy relies on high oil prices, and it already suffered last year following the plunge in oil prices, this is particularly bad news. 3. 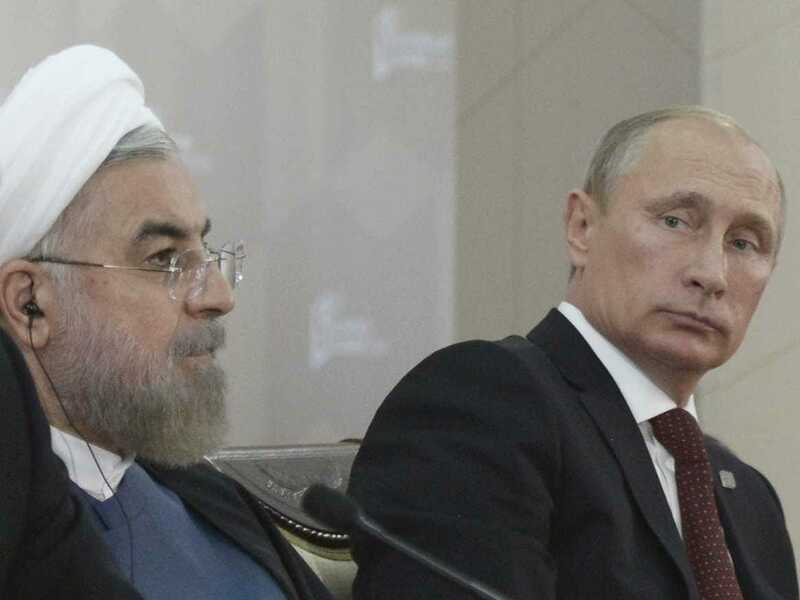 Iran is Russia's gateway to political and economic influence in the Middle East. After the Arab Spring in 2011, Russian influence greatly shrank in the Middle East. 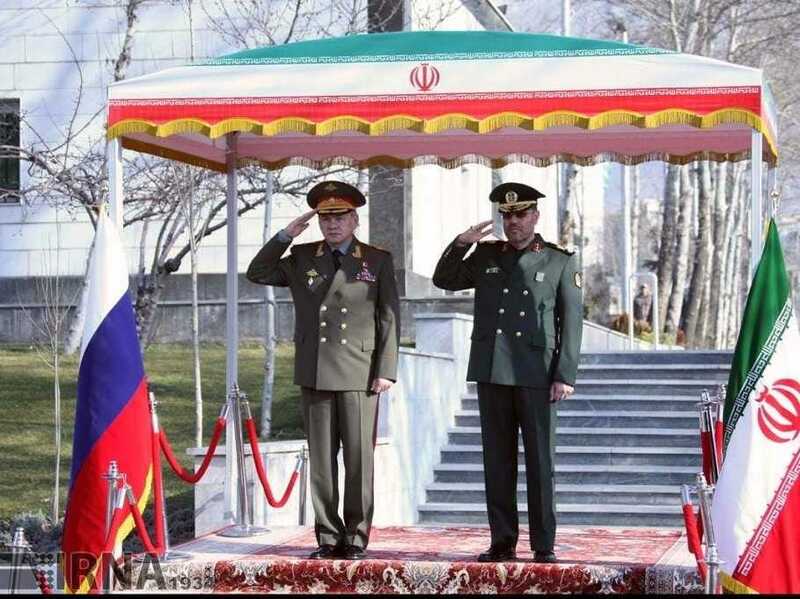 Since Moscow considered Tehran (and its patron Syria) to be one of its last strong footholds there, the Kremlin strove to have better relations with Iran starting in 2012. Following increased tension with the West in 2014, this was even more important for the Kremlin because "Russian authorities believed that good relations with Middle Eastern states would ensure that the Kremlin could avoid international isolation and compensate for the sanctions," according to Carnegie's Nikolay Kozhanov. It's particularly notable that Russia benefits more from this partnership in the Middle East than Iran does. "... Iran’s influence on the ground in Afghanistan, Iraq, and Syria often surpasses Russia’s. As a result, the only assistance that Moscow could offer on these problems is, perhaps, moral support. This, in turn, allows the Iranians to see the Kremlin as only a minor assistant in certain areas (for instance, in Syria)," writes Kozhanov. Page 3 of 3 - The bottom line is: Russia believes that an improvement in Tehran-Washington relations invariably means a weakening of its position on the global stage, which is especially bad for Moscow as it hopes to avoid further isolation.